Here at The Design Studio we provide a wide range of Interior Design services accommodating both residential and commercial properties. 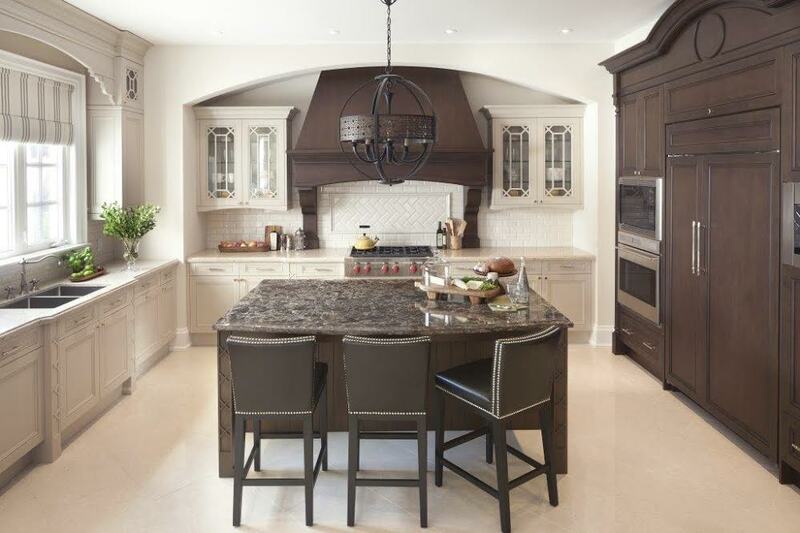 These services include renovation design, cabinetry design, flooring, countertops, lighting, and even the final touches like accessories and cabinetry hardware. Our expertise and your style blend seamlessly to create that perfect surrounding. What makes The Design Studio stand out from the competition? Easily it is the one-of-a-kind products we carry along with the design knowledge and amount of work our designers do before the project even starts. Were you aware that our design consultations are absolutely FREE?! We take enormous pride in our quality of work and partner with top of the line brands that can accommodate anyone’s budget so we can create a space you will cherish for a lifetime! The Design Studio is located in Breese, Illinois and provides service to Southern Illinois and the St. Louis Metro-East. Please take a moment to browse through our picture gallery or read more about our products and services. Whether you are contemplating a new kitchen remodel, building a new home, just want to update your lighting or are in desperate need of organizing your space, we are confident you will find the inspiration within these pages.